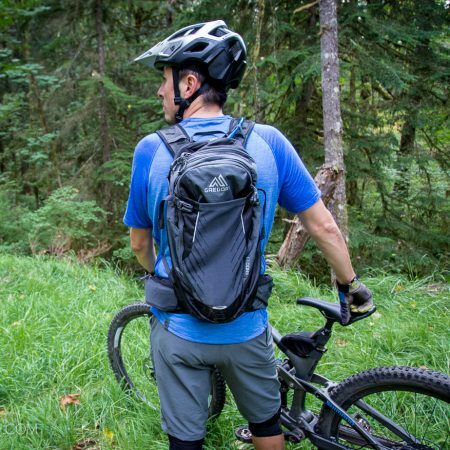 Wearing a shirt with pockets for carrying stuff may work while riding a road bike, but mountain biking takes place in mountains and not road. 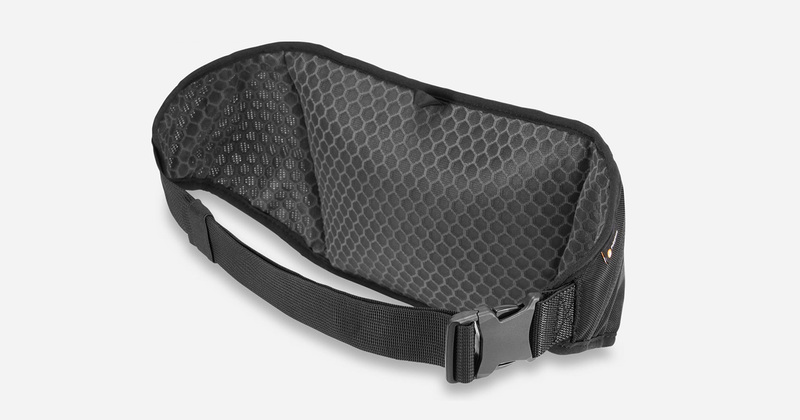 Stuff tends to disappear out of pockets which is why our go-to solution is the waist pack. 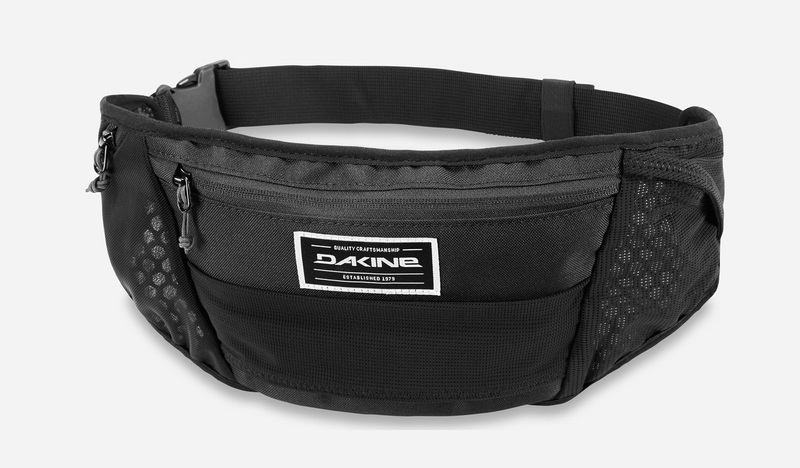 Sometimes you don’t want or need to carry much, and for those times, Dakine created the Hot Laps Stealth Bike Waist Bag. 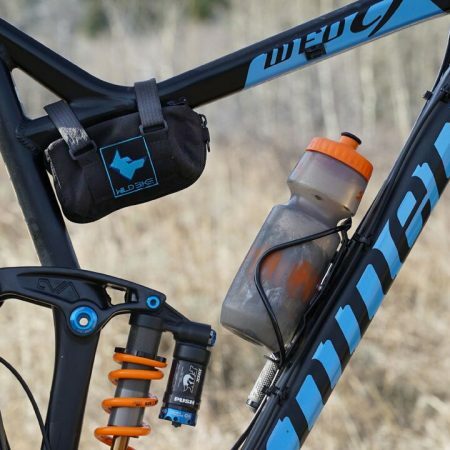 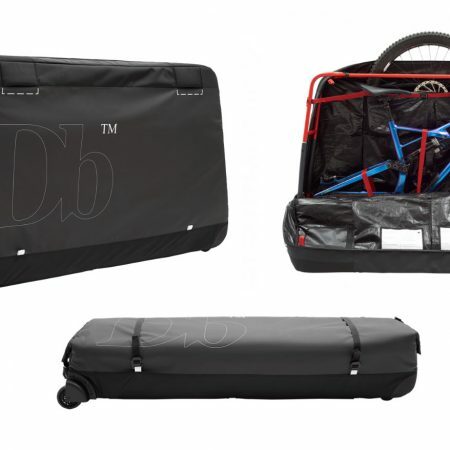 The low profile allows it to be worn over a base layer and under a jersey, with just enough room for to tote essentials — mini-tool, tire lever, gel, tube and phone, plus whatever else you might squeeze in. 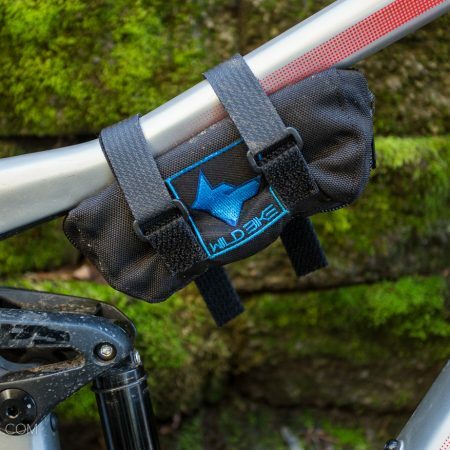 Perfect for shuttle runs down your favorite trail or laps at the bike park.